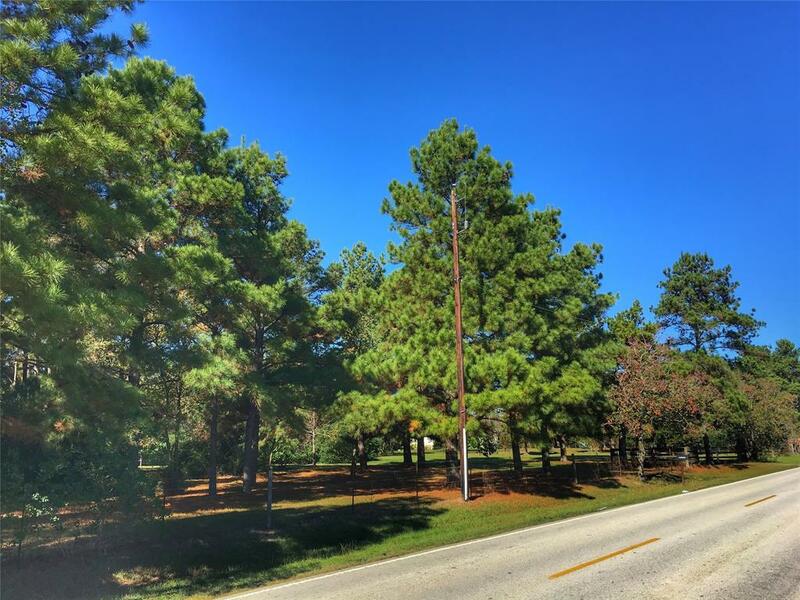 Fantastic +/- 10 Commercial acres available within minutes of the Grand Parkway and Highway 249. This property houses a 2/2 mobile home & 2/2 Barndominion built in 2004! Land is equipped with a fishing pond, fruit trees, storage shed, oversized 2 car garage! The possibilities are endless with the new residential development of Hayden Lakes adjacent to the rear of the land! You have +-/ 496ft. of road frontage on Shaw Rd. Minutes to Tomball Memorial High & Oakcrest intermediate, shops and more!